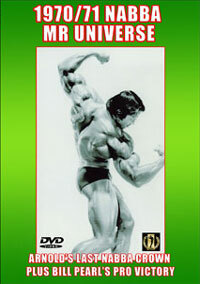 This year GMV did something special to mark the 25th time we have covered the NABBA Universe on film or video. 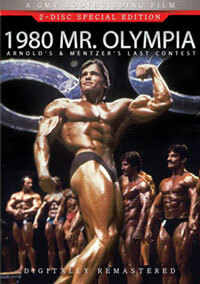 The first was back in 1970 when the winners were Arnold Schwarzenegger (Professional), Frank Zane (Amateur) and Christine Zane in the women's event. Held in Birmingham, UK on October 14th in the wonderful I.C.C., we had two camera crews covering the 150 competitors and the day's proceedings. You will see pump room action (men and women), interviews with the top competitors and a 2 camera production at the Evening Show. 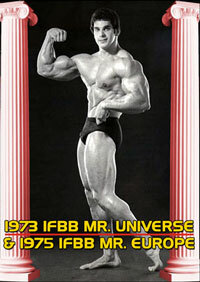 We also produced the video some of you saw on Eurosport TV in UK and Europe - another first for the NABBA Universe! The tape includes some pump room action, interviews and the routines of all women who placed in the top 6 of each class, plus all the exciting posedowns and presentations. Tania Mittoni winning her class title for Australia. Susana Perez of Spain winning her third consecutive Figure Universe title. Cathy Butler-Corish of USA winning her second consecutive Physique Universe title, and completing the overall double of World and Universe Champion for 1995. This year was the 46th NABBA Universe and it was without doubt the best ever. 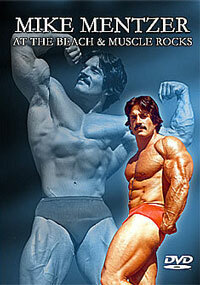 This is the longest running and most prestigious event in the history of bodybuilding! The line stretches from Grimek and Reeves through Schwarzenegger to Grant Clemesha, Australia's first overall winner.